The Stage is set for 'Project Strongest States in Nigeria TV Show', the exciting reality TV show powered by Mega Solo Movies Academy in Partnership with Johnbosco Onunkwo Foundation is currently showing on TV Stations across the country as the 72 contestants have just rounded up the first batch of the reality show. 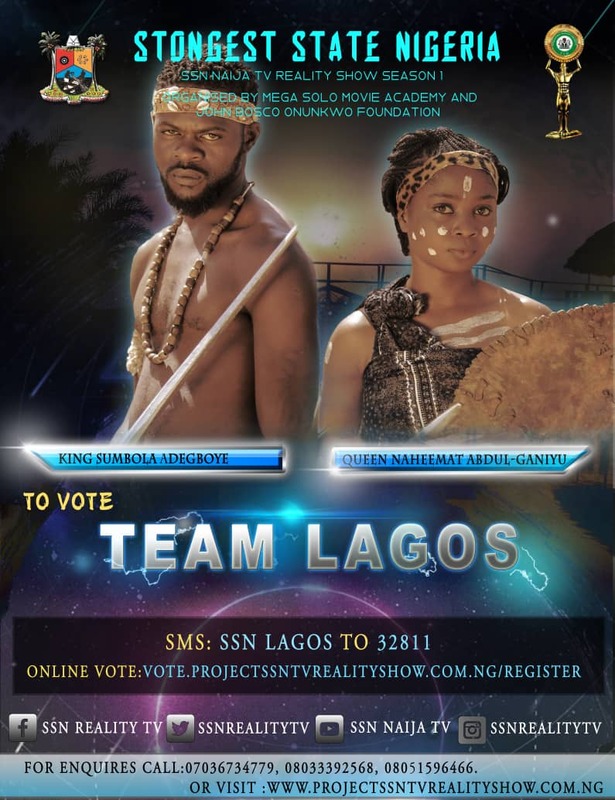 'Project SSN TV Show' is a TV Reality Show aimed at uniting Nigeria through showcasing 72 Contestants both male and female cut across the 36 states of the federation, the contestants will be representing their various states and they will be projecting their various state's culture and difference in order to promote unity and the spirit of oneness. This reality series is designed as a platform to help the public understand that diversity fuels the strength of Naija. As a foundation that has passionately helped Nigerians express their ambitions and creativity. Johnbosco Onunkwo Foundation has yet again decided to unite Nigerians and project Nigeria Content through this reality TV Show." said High Chief. Engr. Johnbosco Onunkwo, Chairman, Johnbosco Onunkwo Foundation." "The foundation will be driving these tough conversations by playing the role of an impartial umpire with over 72 Contestants. 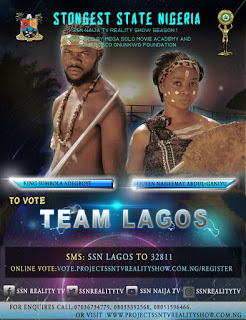 "The contestants, pooled together from all over the country, are converging in one location for three months to fight for their golden trophy and to unite Nigeria by showcasing their different culture . The First Batch of the show's camping has just been concluded in Saminaka Resorts, Kaduna State and voting is currently ongoing on vote.projectssntvrealityshow.com.ng/register or send SMS Vote type SSN State to 32811. For example, SSN Enugu to 32811, the show will be broadcast daily on the following channels at these times: NTA, Wazobia Max TV, TV, Arewa 24 TV and many others.